Fatboy Spray Putty adds fullness, texture and hold with the ease of a spray. 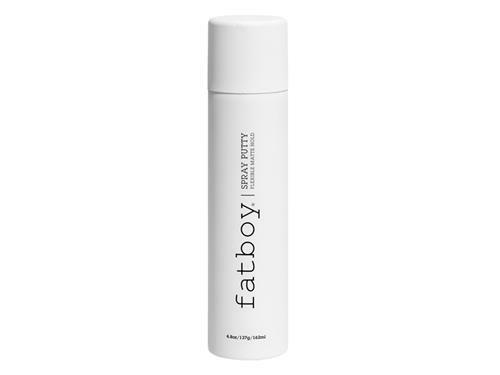 This hair spray provides all the benefits of Fatboy's fan-favorite Perfect Putty with none of the mess! 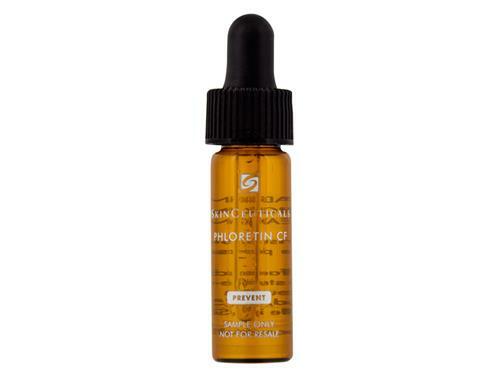 Use alone or as a finishing product to hold your style in place without taking away its natural movement, this spray provides a matte finish and full appearance.